Lord’s Cricket Ground is the place to be this summer, as four Vitality Blast games on Thursday nights remain throughout July and August. 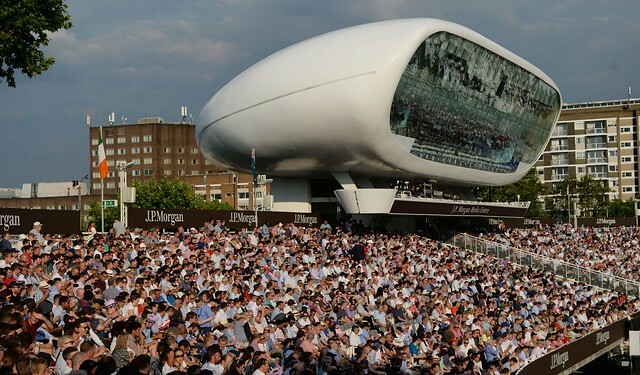 Known for its fast pace, big hits and fantastic atmosphere, a T20 game at the Home of Cricket is the perfect event for sports fans, as well as those looking for a night out to enjoy with friends and family. Tickets are priced at just £25 for adults and £5 for under-16s. 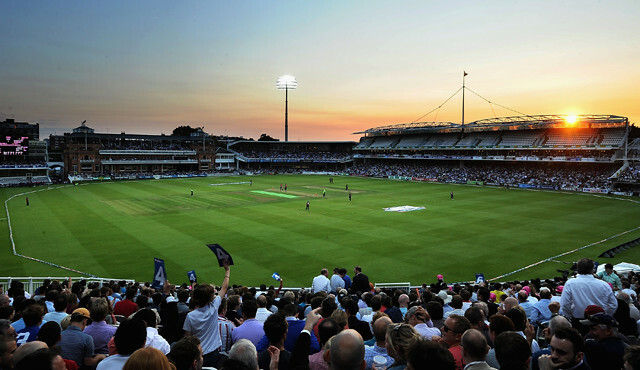 For more information and to purchase tickets, please visit lords.org/t20.